California Livin Home: Coral ~ The unexpected Sizzle ! 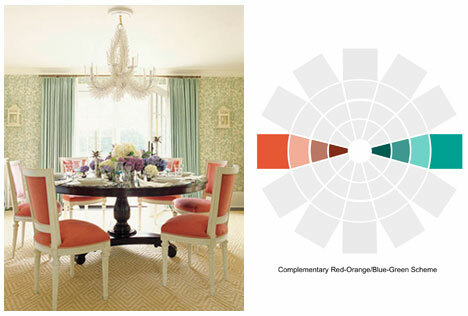 Coral is one of those colors that many consider a shade for lipstick or nail polish, oh contrare! 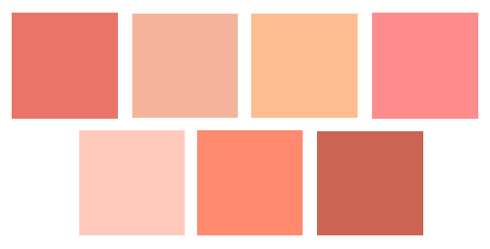 Don't be afraid of the shade of what some consider orange or is it pink or is it a pinkish orange? 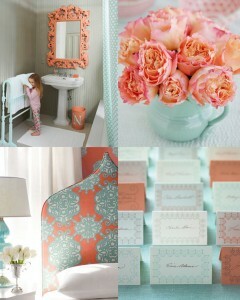 Coral in any room makes a vibrant statement. 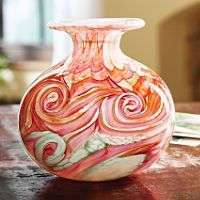 Use on an accent wall or in accessories to bring interest to your room. 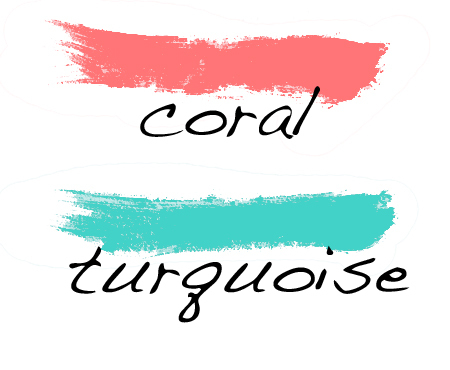 Corals complimentary color is Teal or Turquoise. When paired together watch out, they sizzle! Add intersting objects in your room! I do love this piece. Don't be afraid to use it in your bathroom as well. 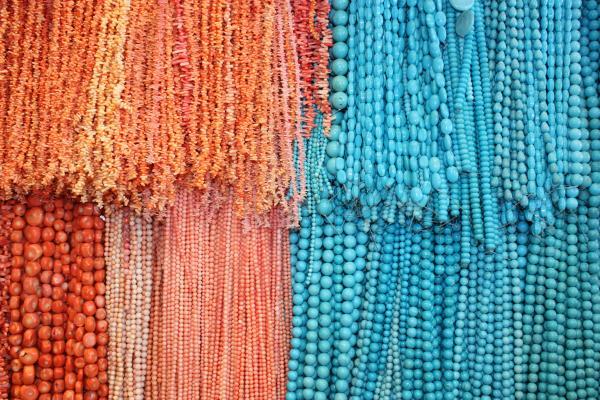 Coral as an accent. This is a small dose. 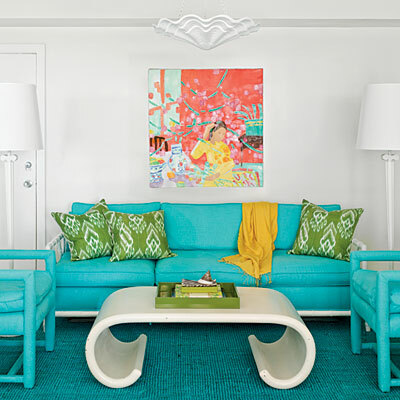 Consider the pictures above on your next trip to a home or paint store. 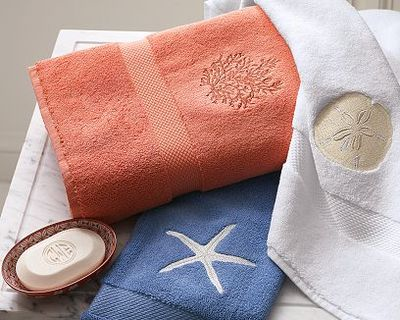 In small doses or large, Coral adds an unexpected color to any room!